An “Inspired” Cocktail: We are offering a Woodford Reserve’s 2019 $100.00 Mint Julep based on the $1,000 mint julep they serve at the Kentucky Derby. 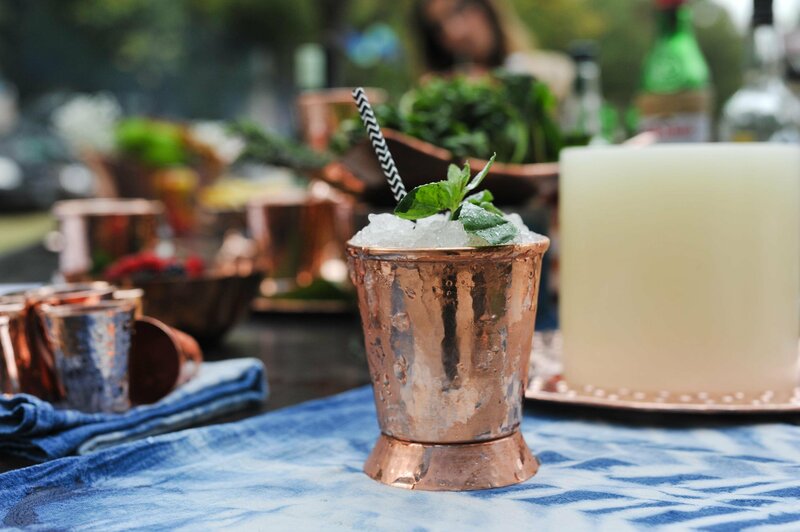 Your $100.00 donation to the Love Life Now, Foundation will get you one delicious frosty Mint Julep served in a commerative copper cup to take home! In addition you will receive recognition on social media, we will ring a bell at the event when you order and there will also be a special photo opportunity at the event which will be posted to social media. * These Mint Juleps are sold separately and do not include the price of admission.